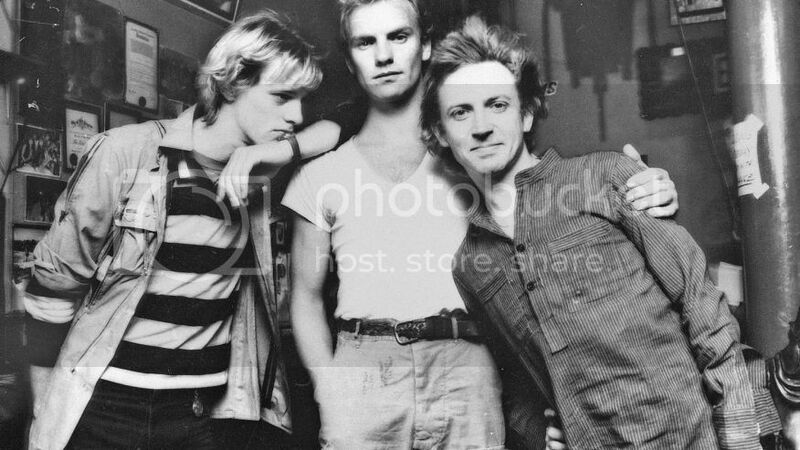 The Police were at No.1 on the UK singles chart with “Don’t Stand So Close To Me,” the group’s third No.1. Taken from their album Zenyatta Mondatta, the single went on to become the best selling UK single of 1980. 2,366,455 rockers have been here!